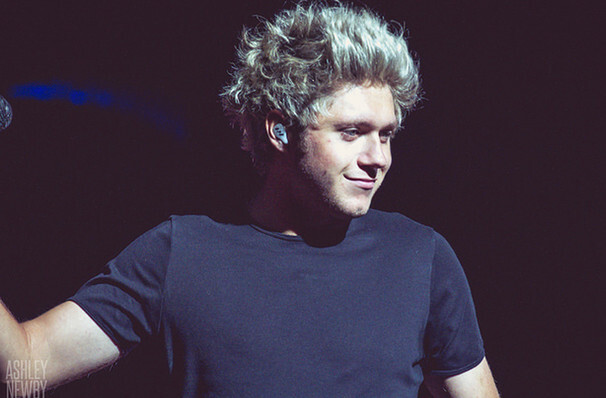 No direction but up for former 1D member Niall! Following One Direction's split (sorry, beginning of their hiatus), all the band members have gone their various ways. Zayn's now a slick R&B crooner and Harry's trying to bring back rock & roll into the mainstream. Meanwhile Niall Horan has picked up his guitar, plugged into some 70s folk and rock influences, and given us two outstanding singles - the intricate, finger-picked 'Our Town' and the funk-laden, hand-clappy 'Slow Hands'. With his debut studio album just around the corner, there's no better time to catch this former boyband heartthrob as he forges his own musical identity. Sound good to you? 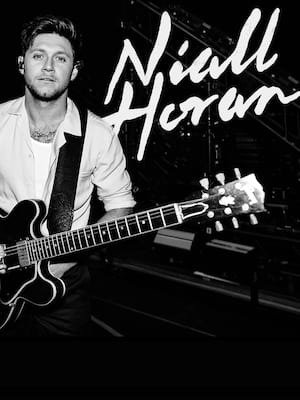 Share this page on social media and let your friends know about Niall Horan at Walnut Creek Amphitheatre.